Tried & True - the new Scottish B&B Cookbook! « Visit South Bend’s Potawatomi Zoo! Tried & True – the new Scottish B&B Cookbook! 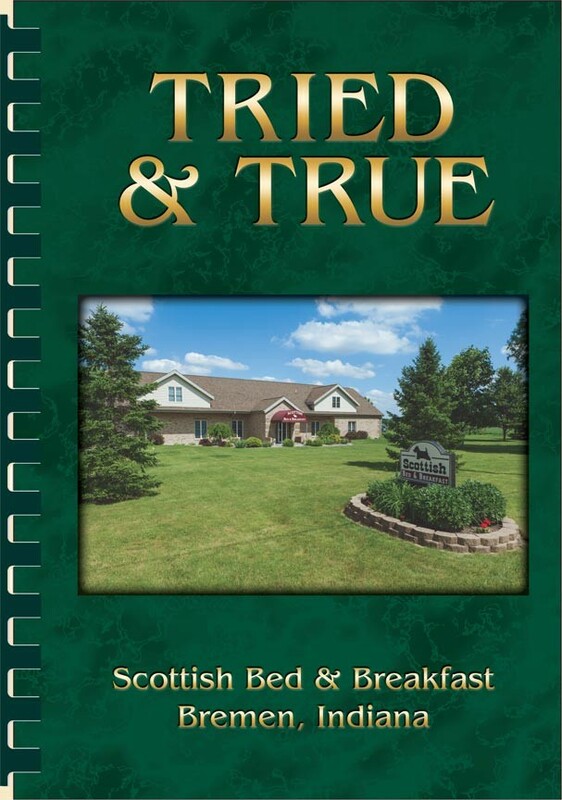 Tried & True is the title of the new Scottish B&B Cookbook, available April 15th, 2016. 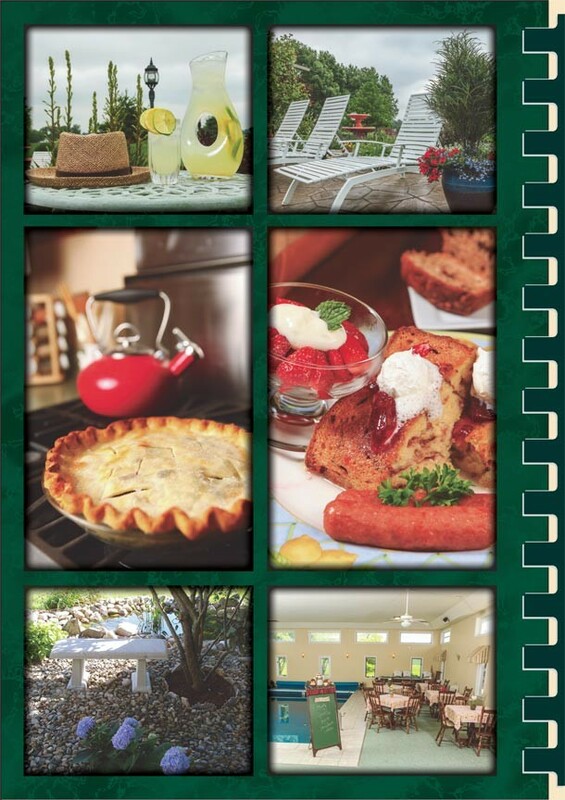 110 pages jam packed with 255 delicious, old family recipes as well as those collected from friends and guests over the years, selected for use in your home! I love cooking and a good part of Scottish B&B’s solid reputation comes from the delicious, hearty breakfasts we serve each morning. Our recipes use the freshest, locally sourced, and seasonal ingredients, whenever possible. 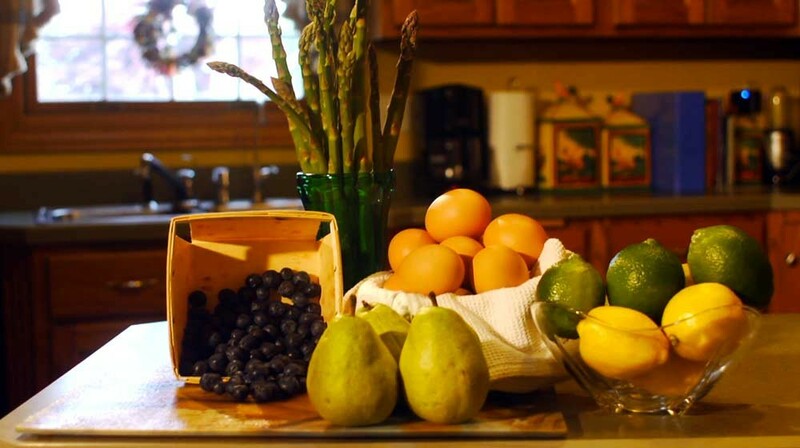 We visit our market daily and pride ourselves in providing offering healthy choices, such as fresh Amish farm eggs from grain fed chickens and hormone free bacon. The new Scottish B&B Cookbook, Tried & True, reflects this sensibility with a collection of guest’s favorite Scottish Bed & Breakfast recipes in nine categories: Appetizers and Beverages, Soups and Salads, Vegetables and Side Dishes, Main Dishes, Breads and Rolls, Desserts, Cookies and Candy, This and That, and, of course, all my secret Scottish Bed & Breakfast breakfast recipes! Every recipe in the book is either something I have been cooking throughout my life or amazing dishes friends or guests have shared with me that I have happily and successfully added to my culinary repertoire. Fans of Scottish Bed & Breakfast will be thrilled to find many of the snack, dessert, and breakfast dishes that they enjoyed during their stay on these pages, along a number of other, Amish country favorites. In a saucepan, melt butter; stir in flour and cook until thick. Gradually stir in milk and cook until bubbly and thickened. Stir in cheese, salt and pepper. Remove from the heat. Place three asparagus stalks on each ham slice. Roll up; fasten with toothpicks if necessary. Place in a 13-in. x 9-in. x 2-in. baking pan; cover with cheese sauce. Sprinkle with crumbs. Bake at 375 degrees for 20 minutes. Makes: 8 servings. 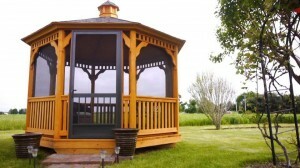 Tried & True Indiana Lodging, Too! 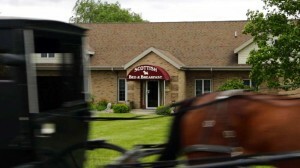 Of course, if you find yourself near our Bremen B&B, here in Northern Indiana Amish country, do consider us for lodging. Beyond delicious breakfasts, Scottish Bed & Breakfast offers luxurious amenities, like our full-size, indoor swimming pool and event facility, plus spacious lodging with Select Comfort Number king or queen beds, in-room television and DVD player, fireplace, and climate control. 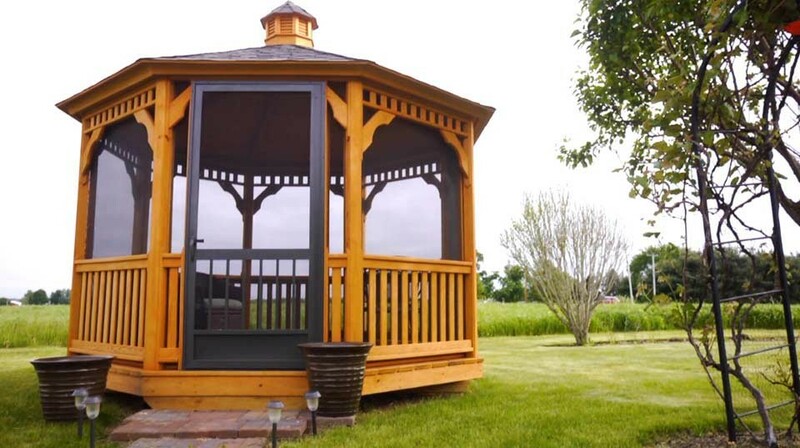 Give yourself the gift of true Hoosier hospitality by making Scottish Bed & Breakfast a home-base for all your Northern Indiana adventures! This entry was posted on Monday, April 4th, 2016 at 10:00 am and is filed under Scottish Bed & Breakfast Recipes. You can follow any responses to this entry through the RSS 2.0 feed. Both comments and pings are currently closed.